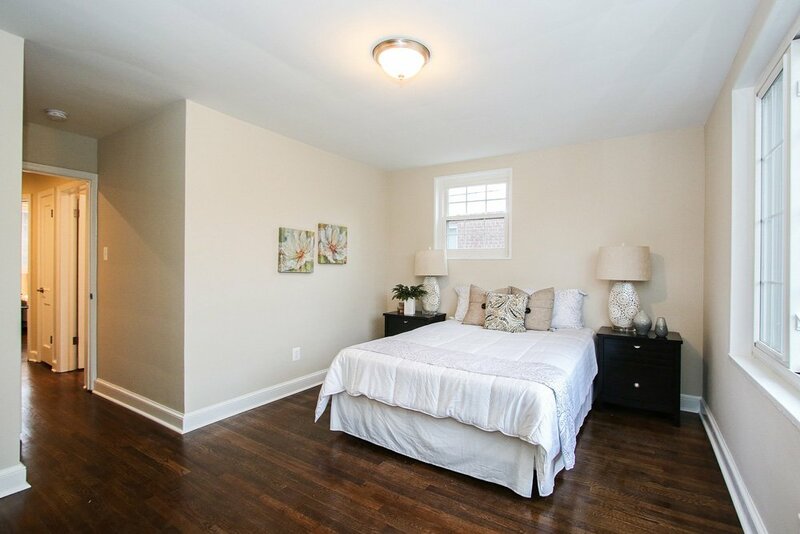 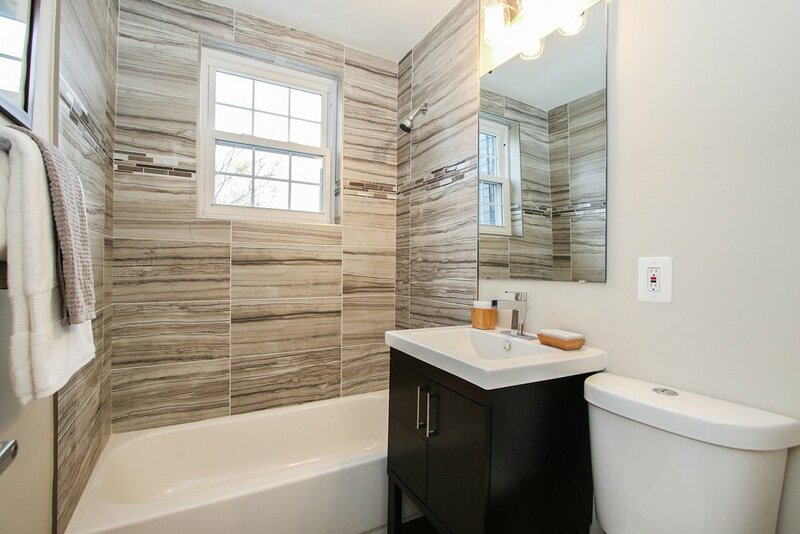 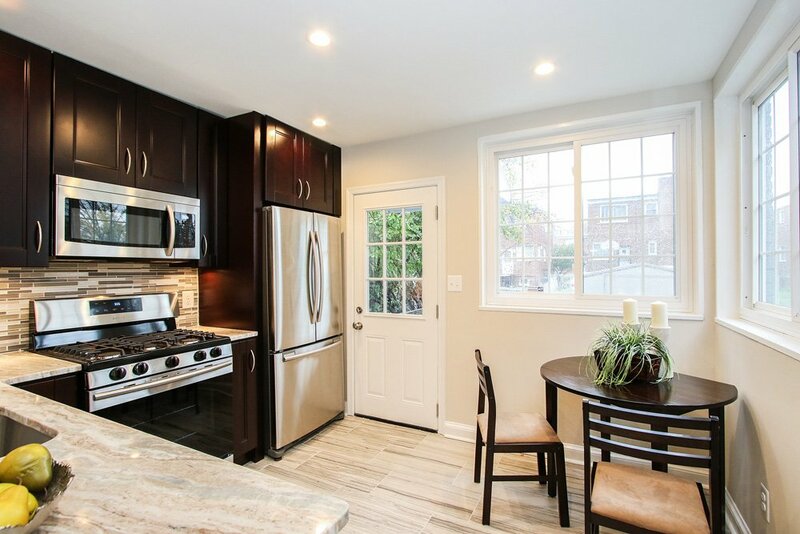 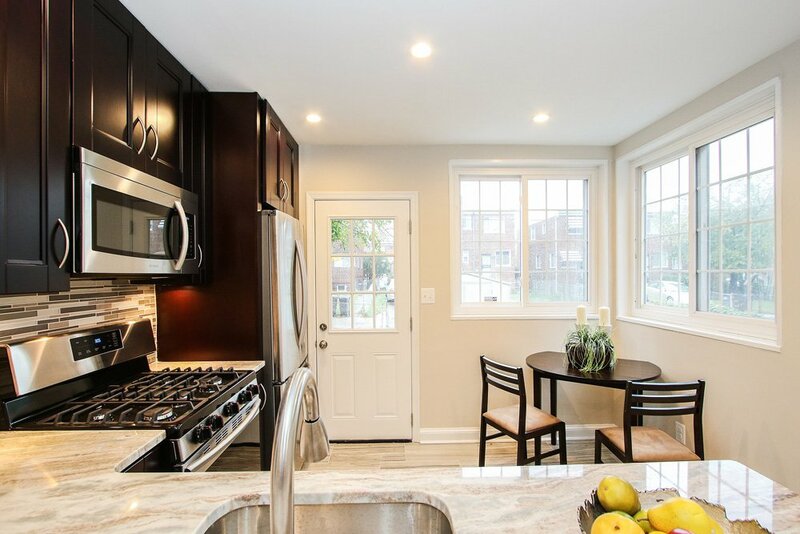 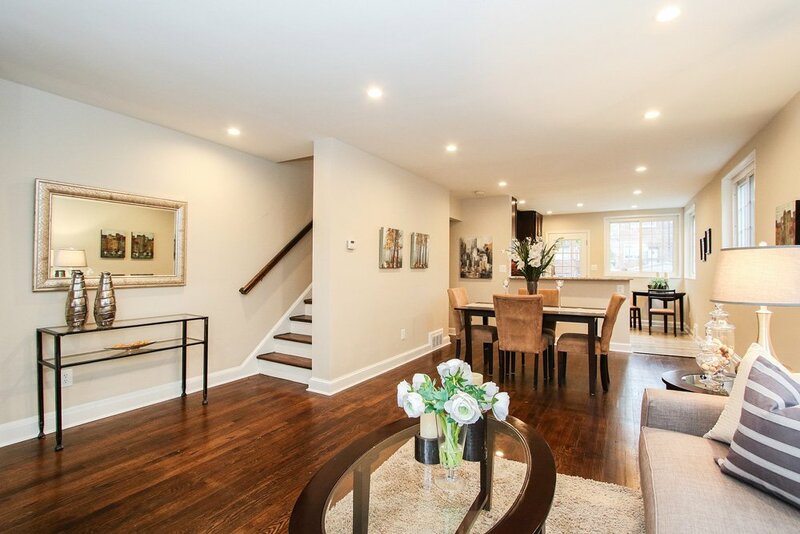 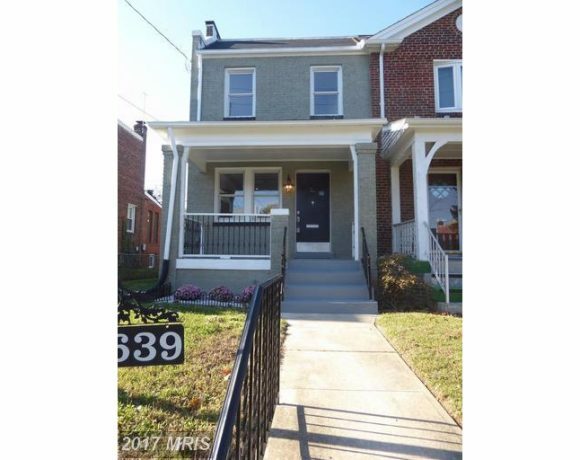 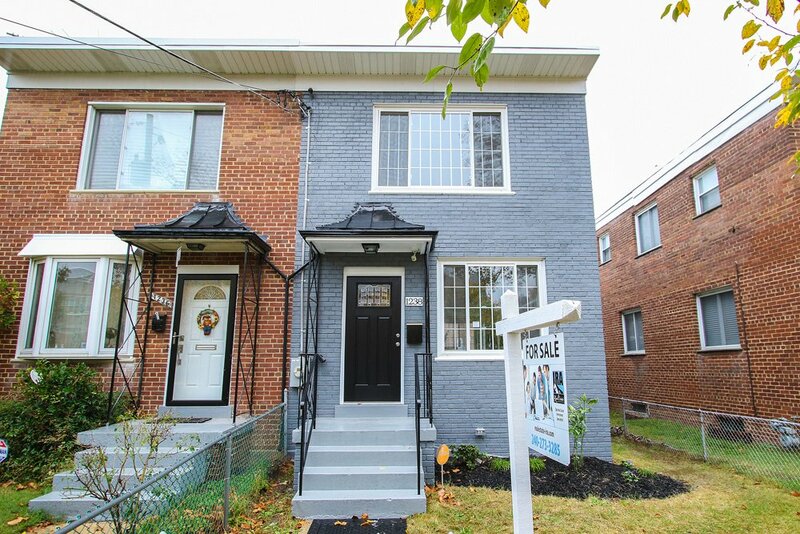 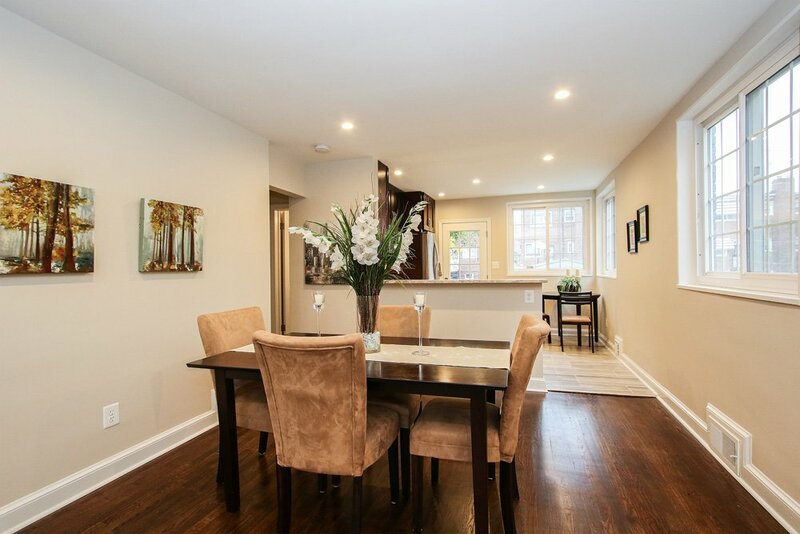 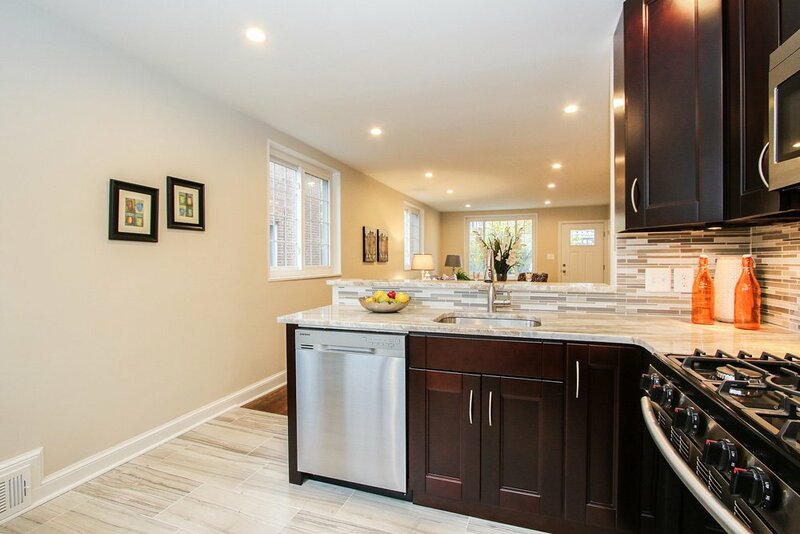 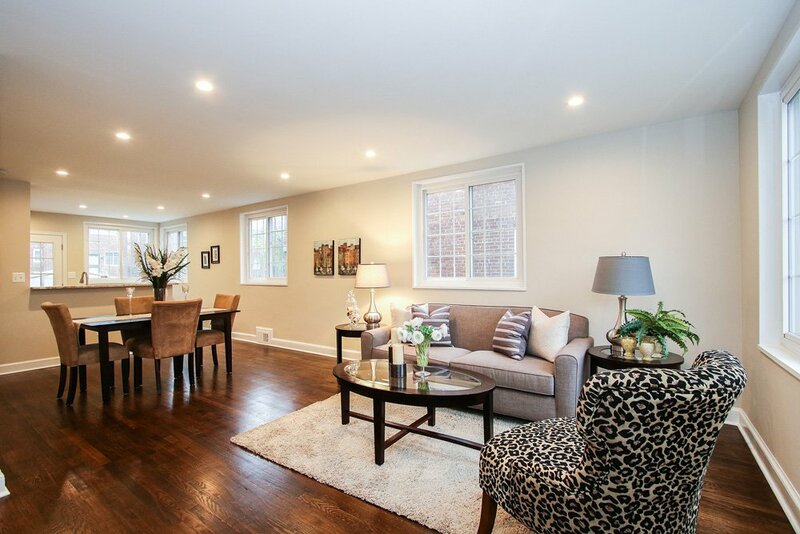 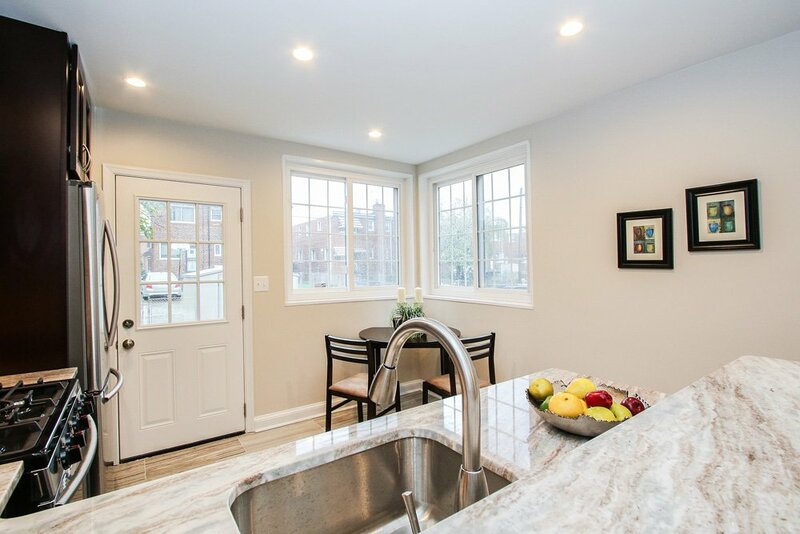 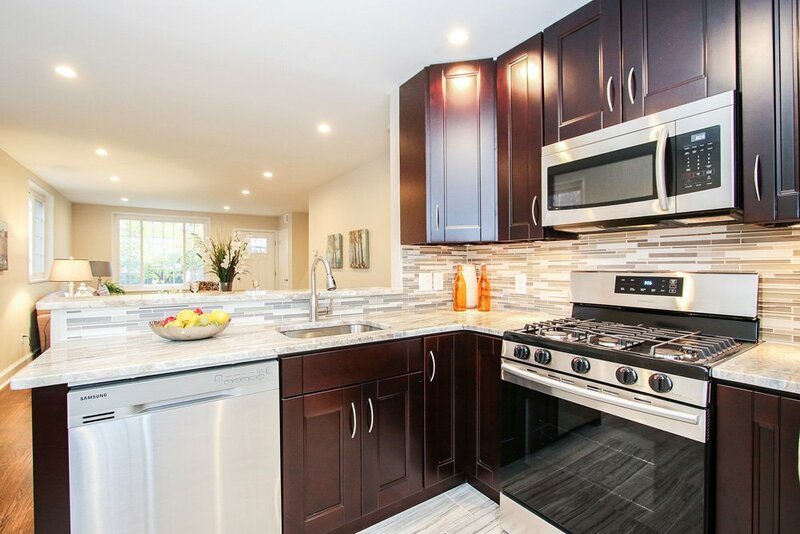 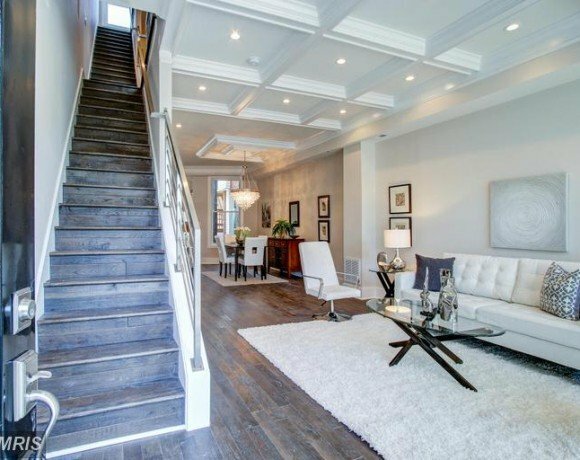 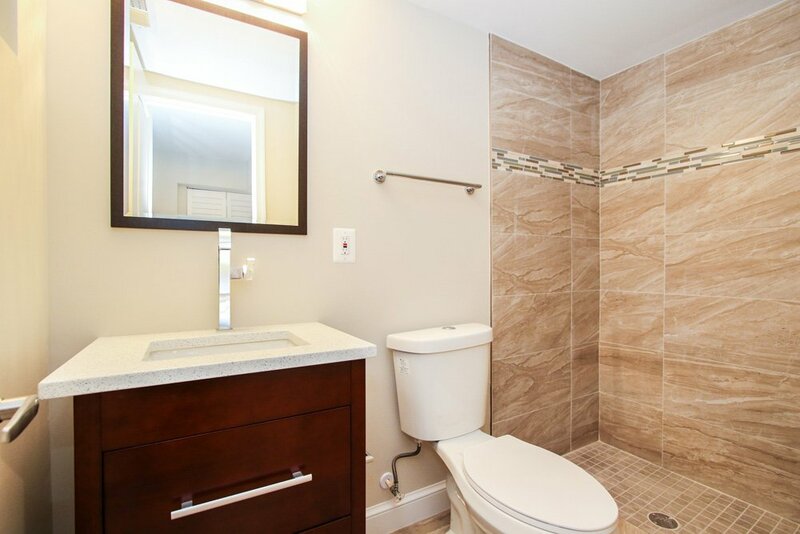 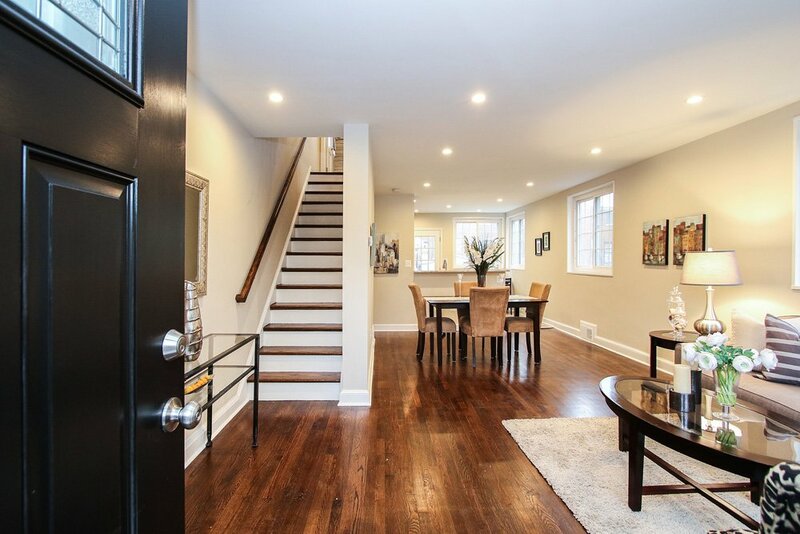 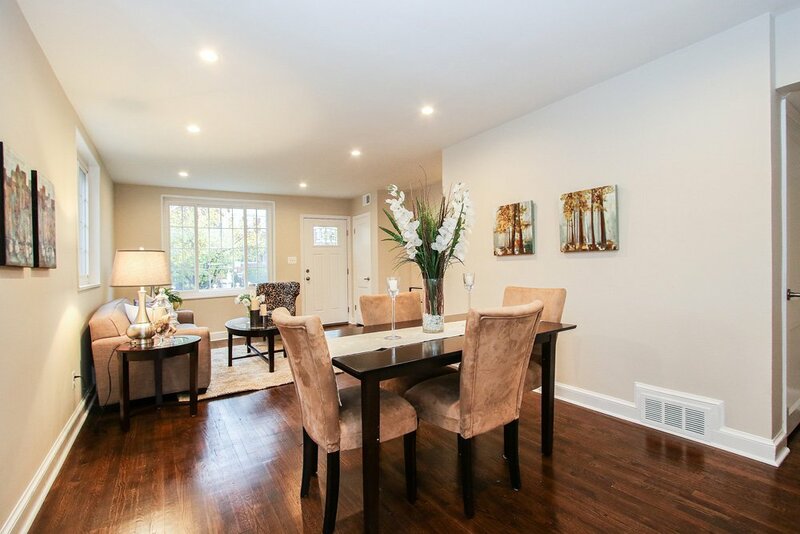 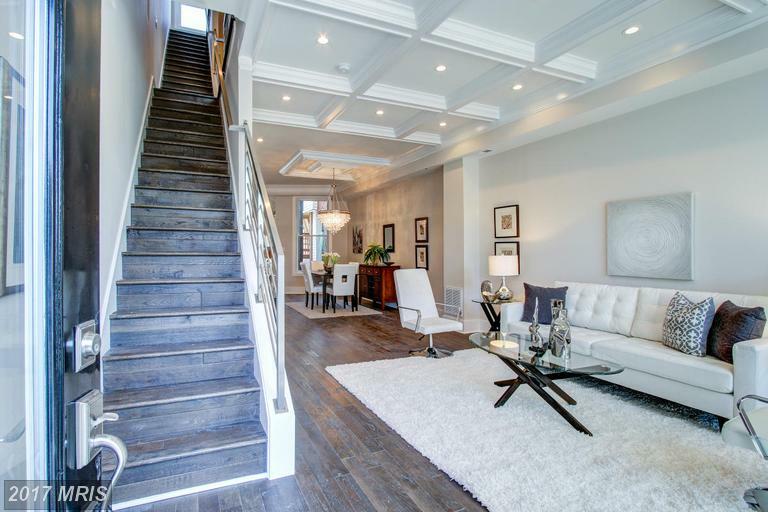 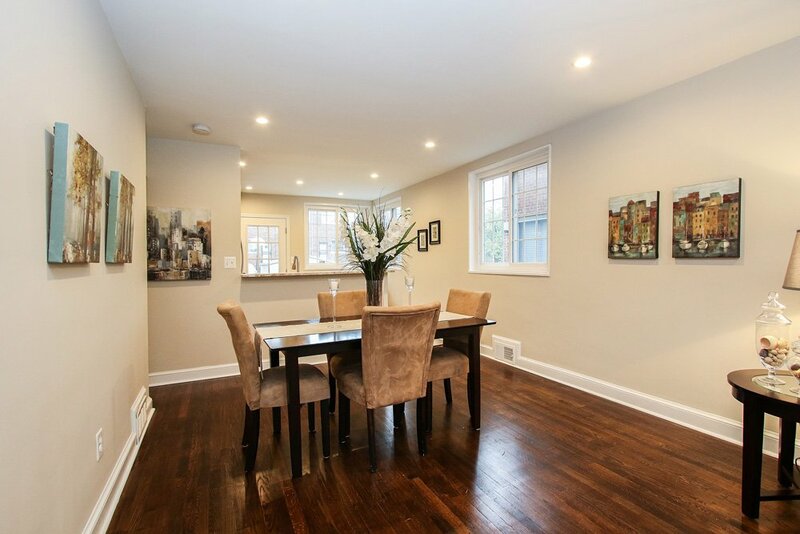 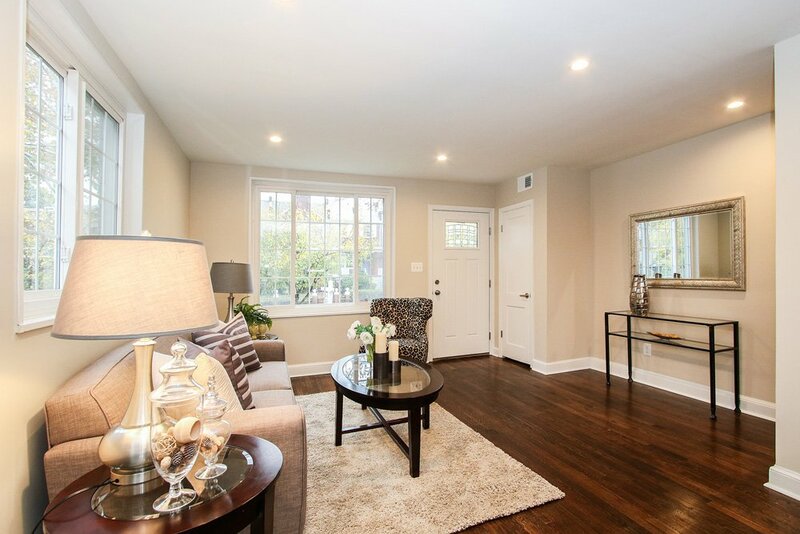 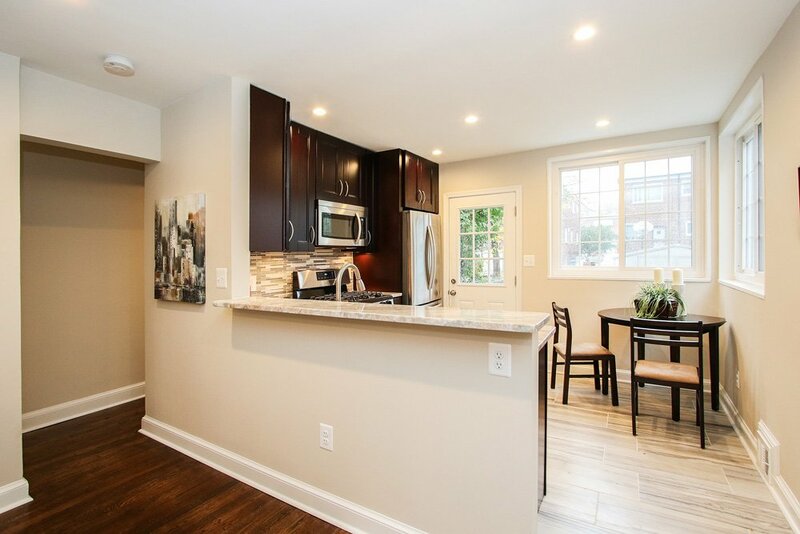 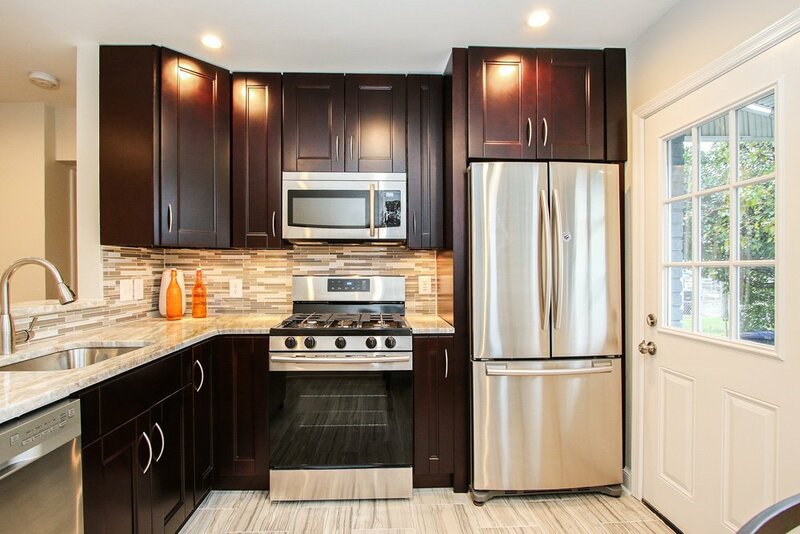 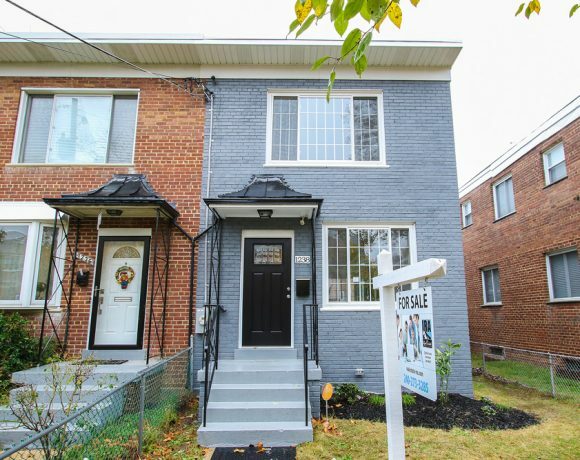 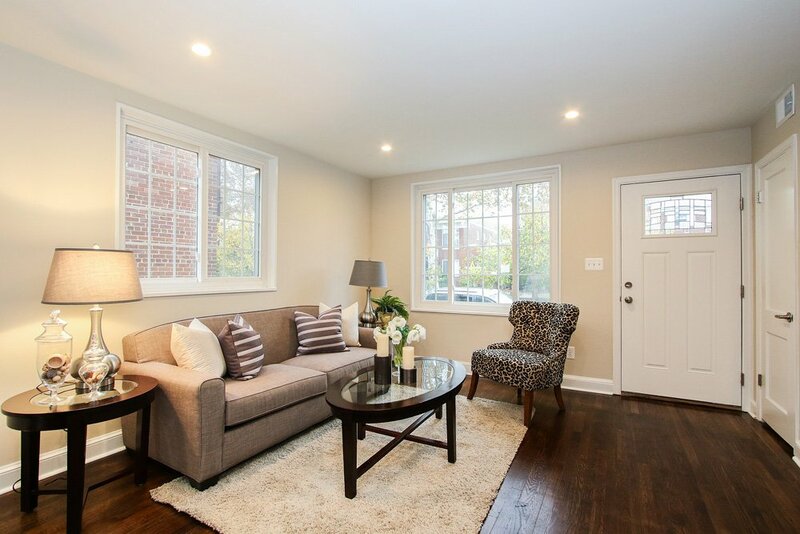 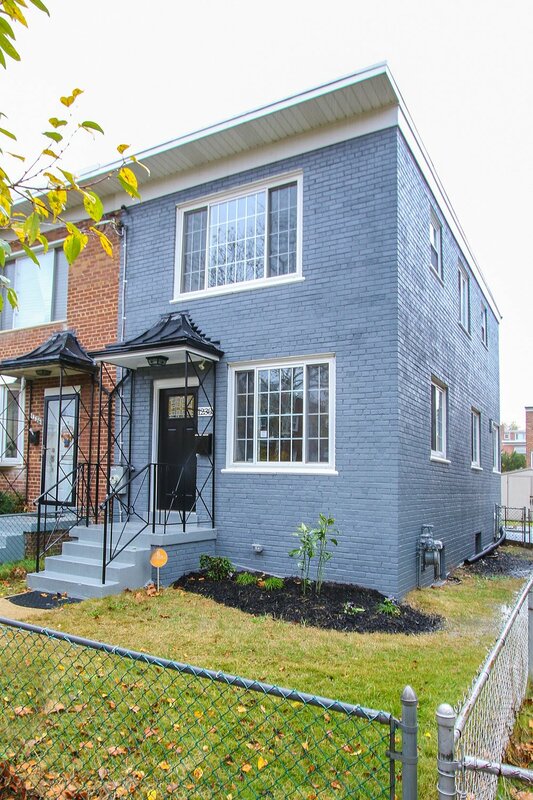 Top-to-bottom, completely renovated, semi-detached 3 BR, 2.5 BA home w /the latest energy-saving, smart-home technology. 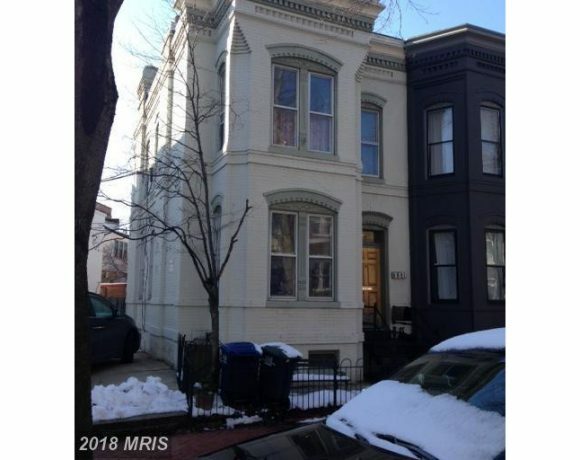 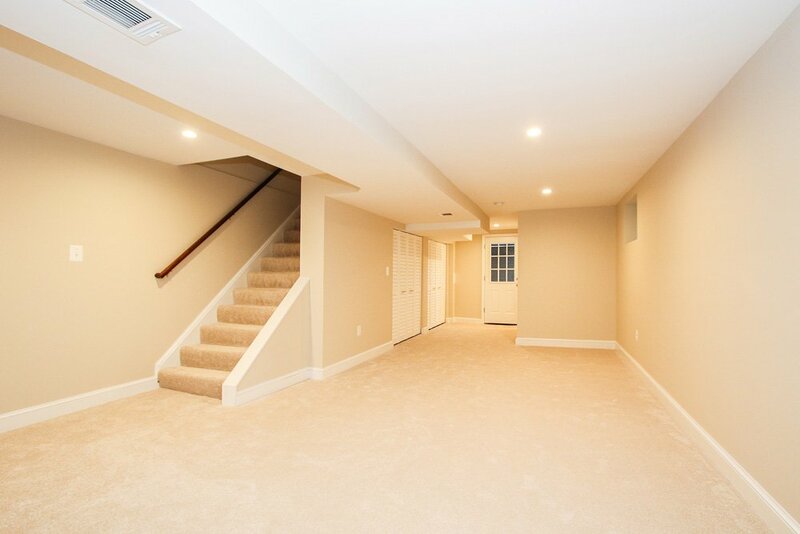 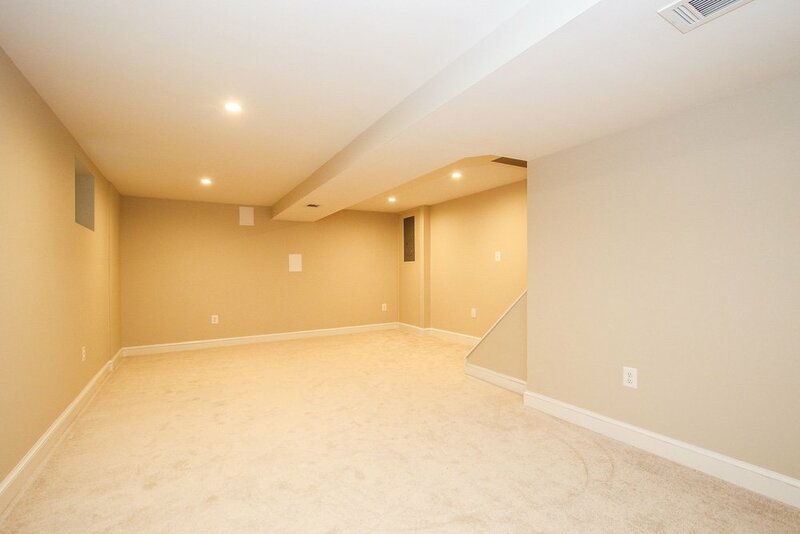 Open floor plan perfect for entertaining, gourmet kit, hardwood floors, recessed lights, sunny walk-up lower level with full BA, shed & fenced yard, off-street parking. 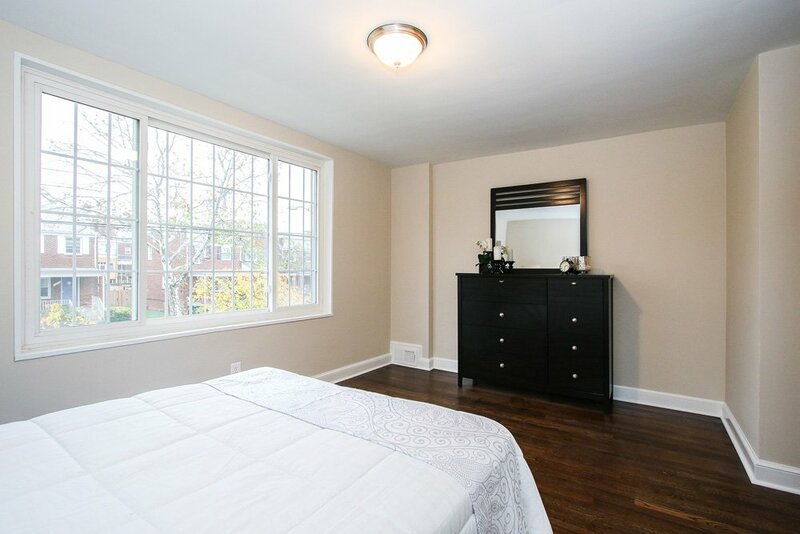 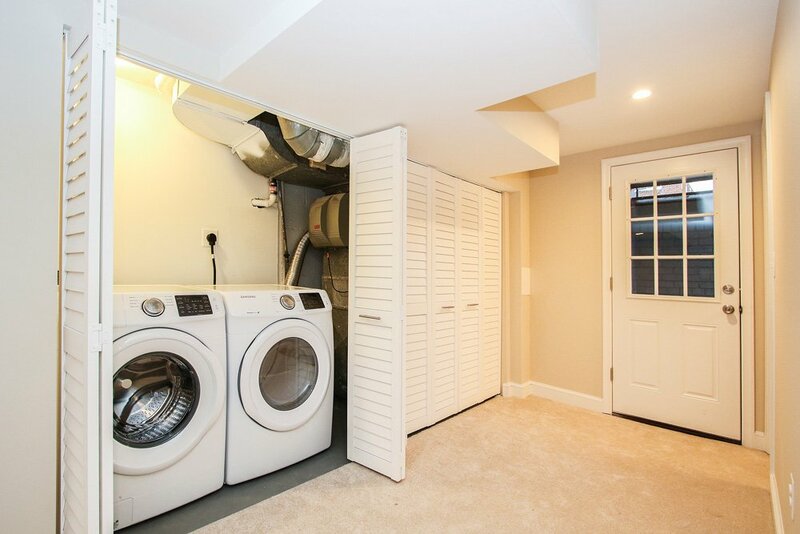 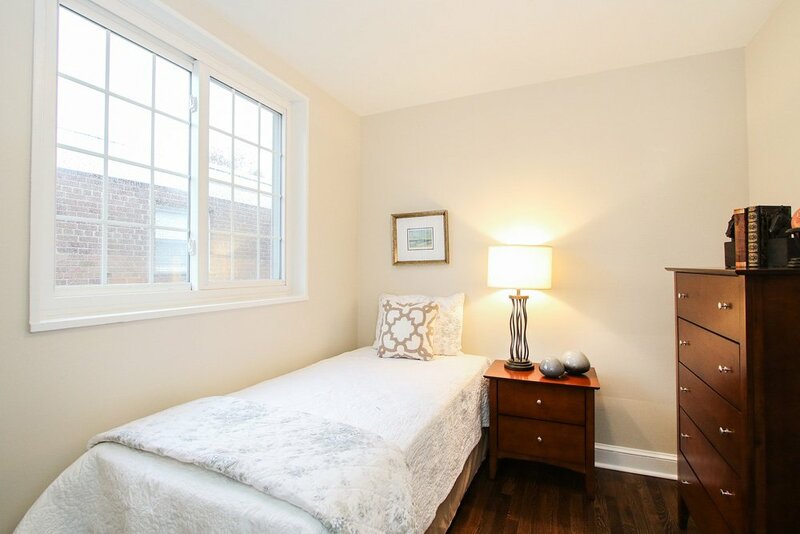 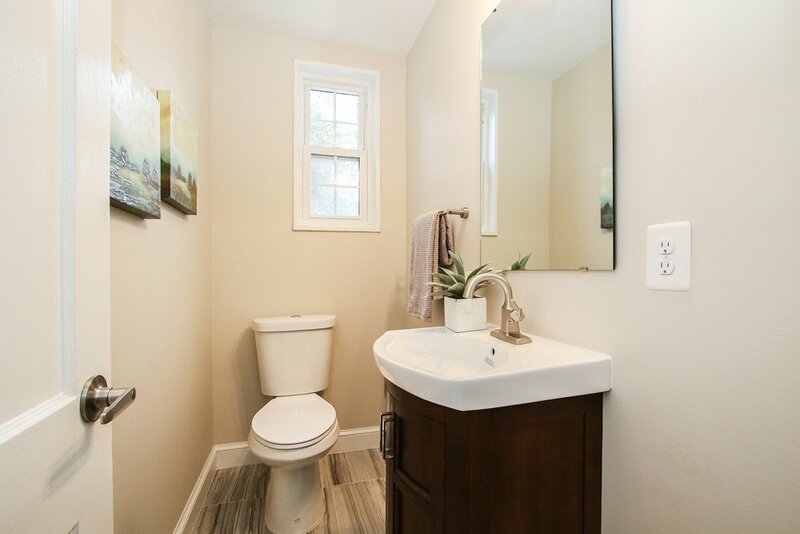 End-unit flooded w/natural light. 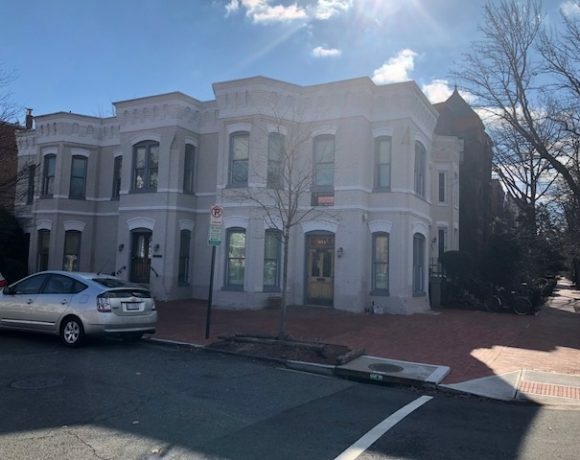 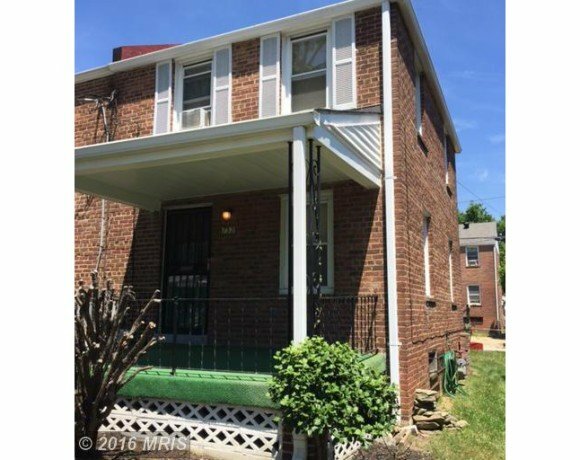 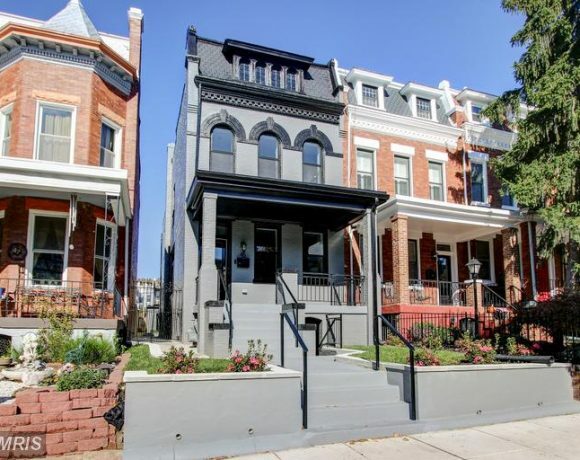 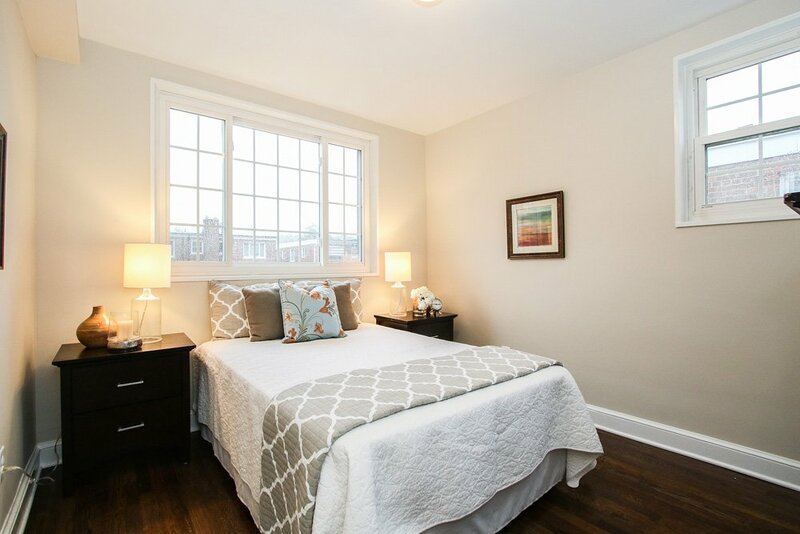 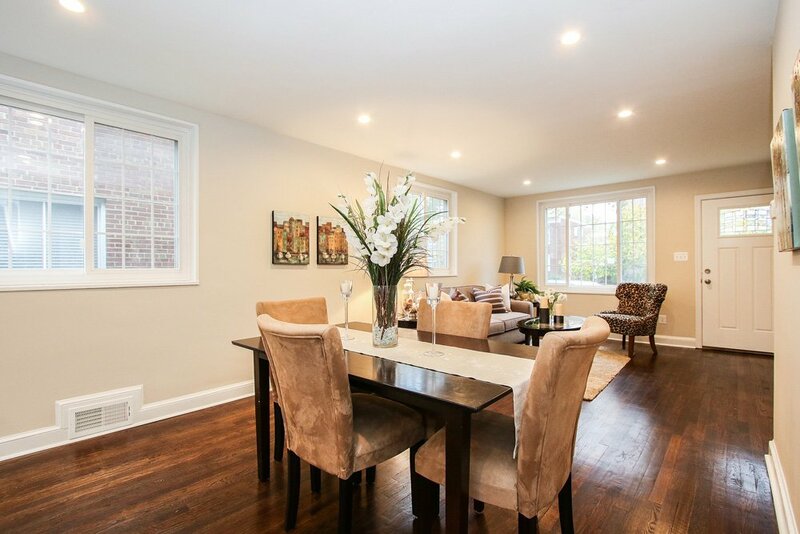 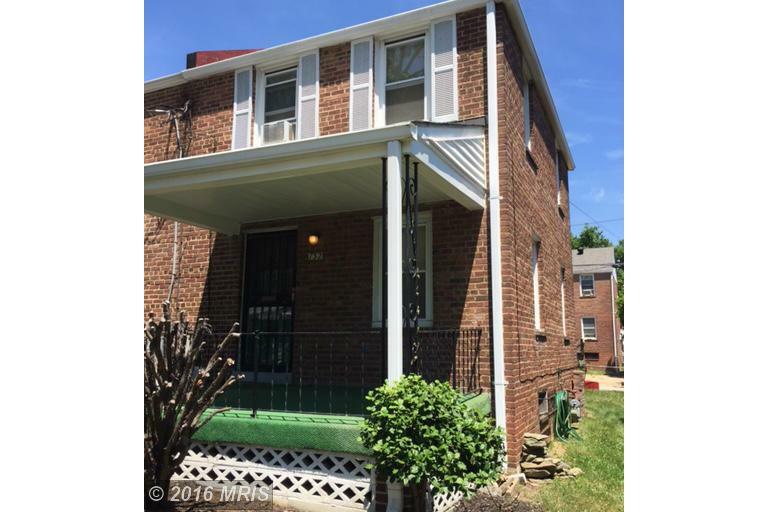 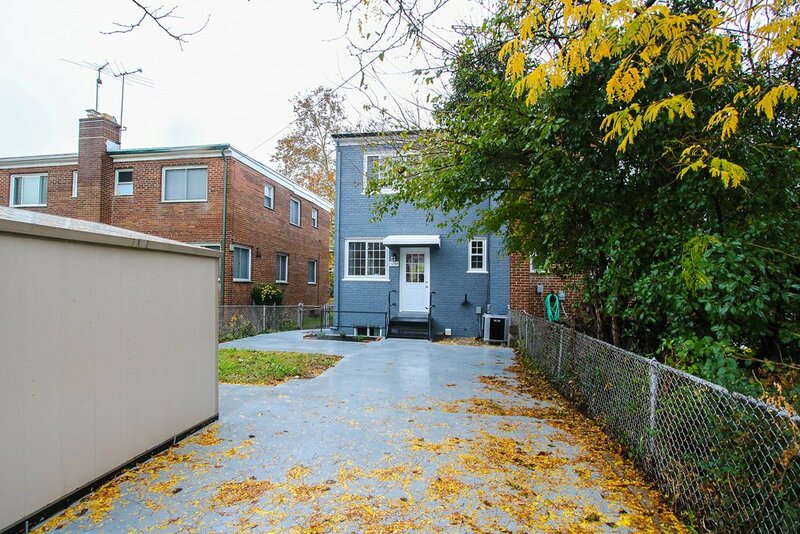 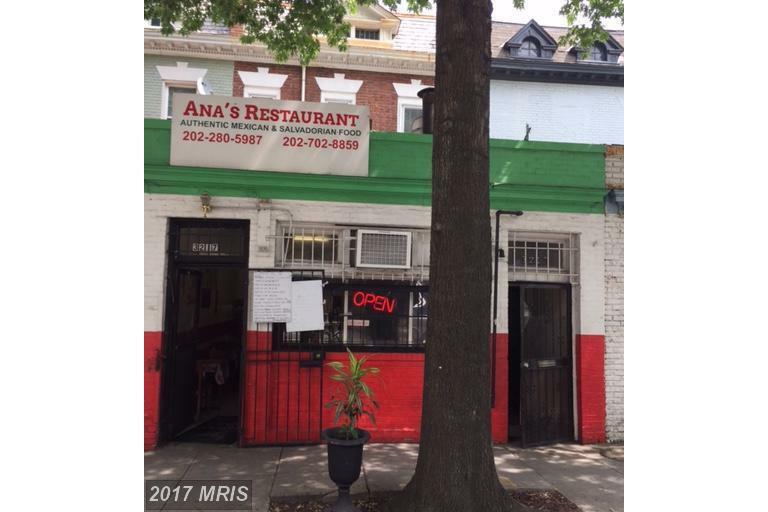 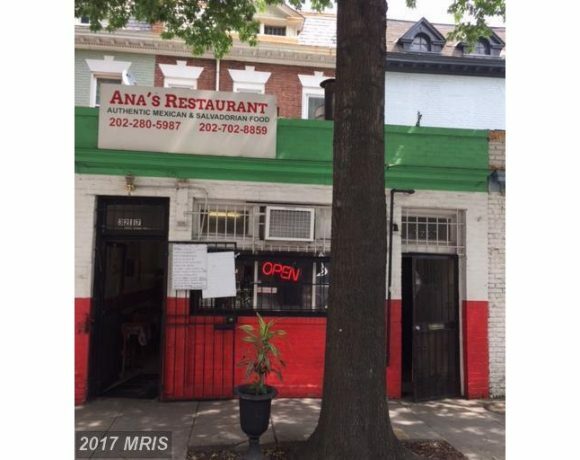 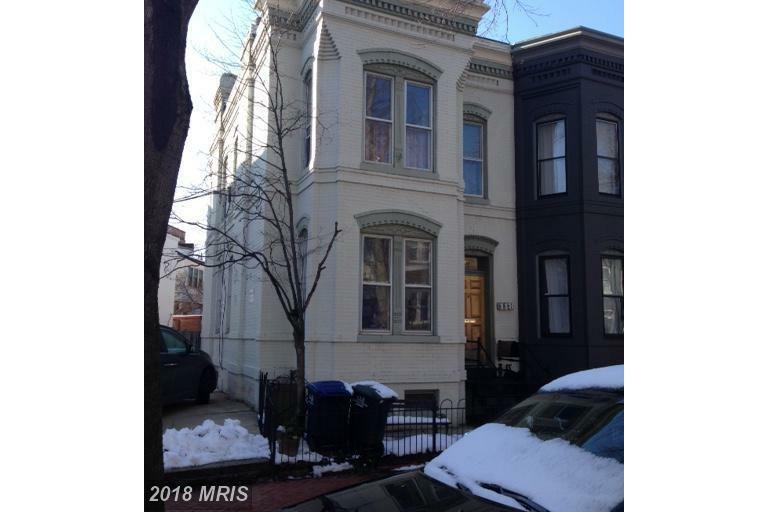 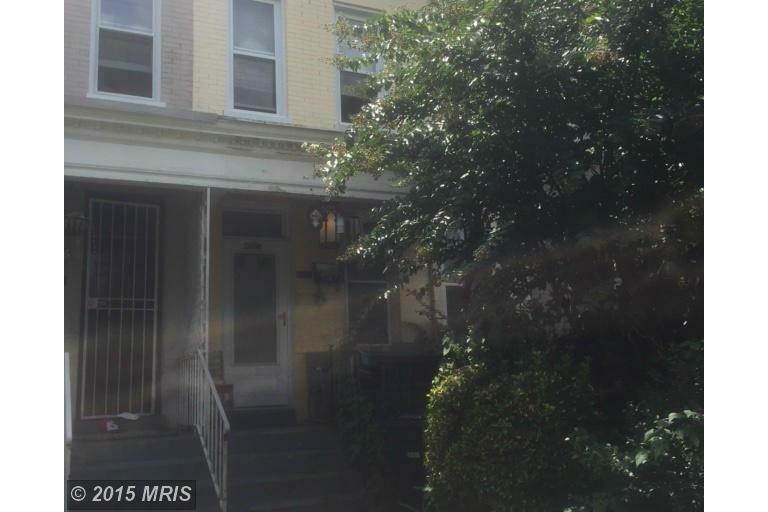 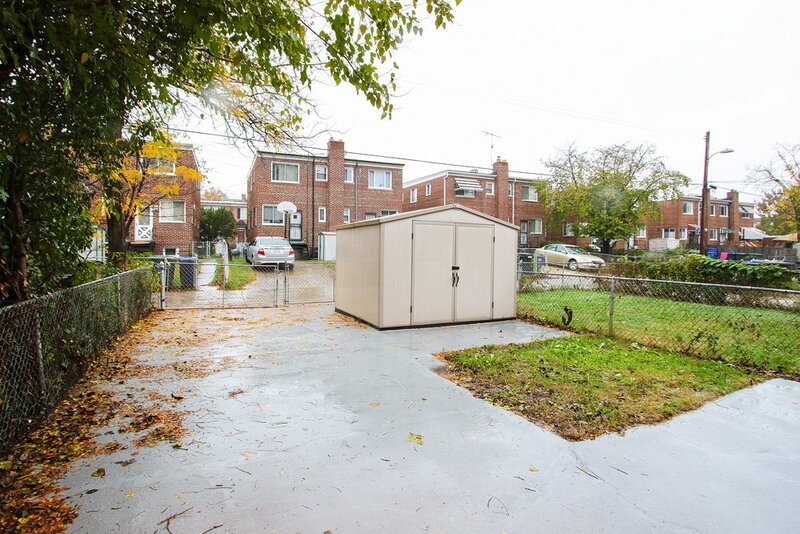 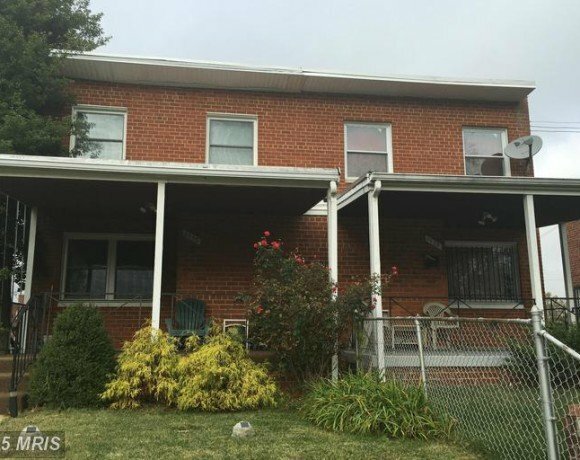 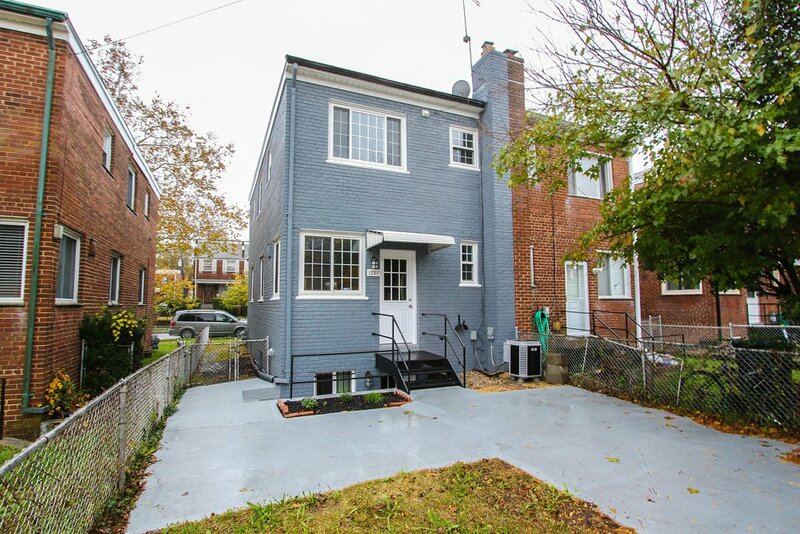 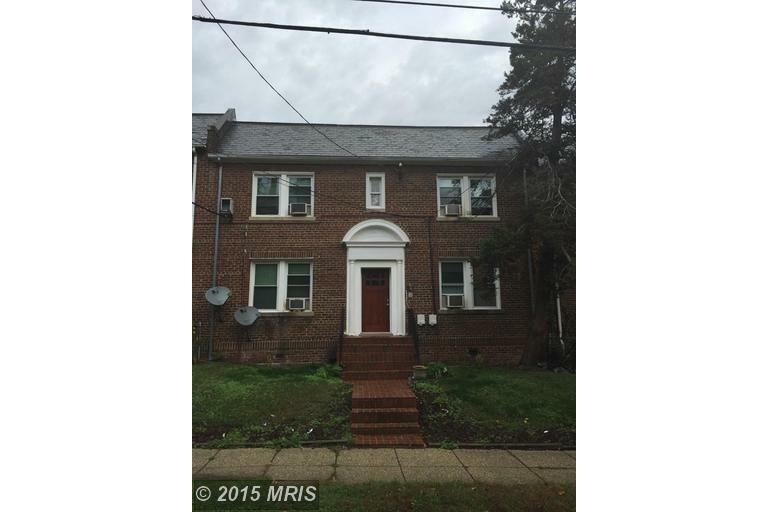 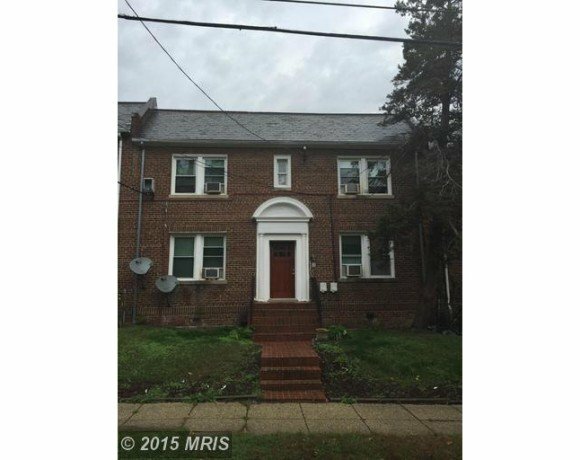 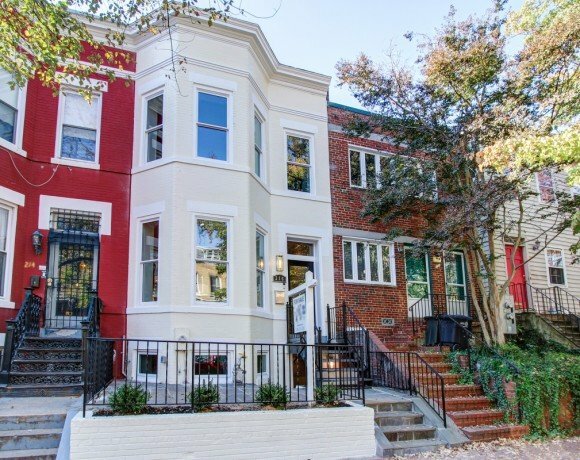 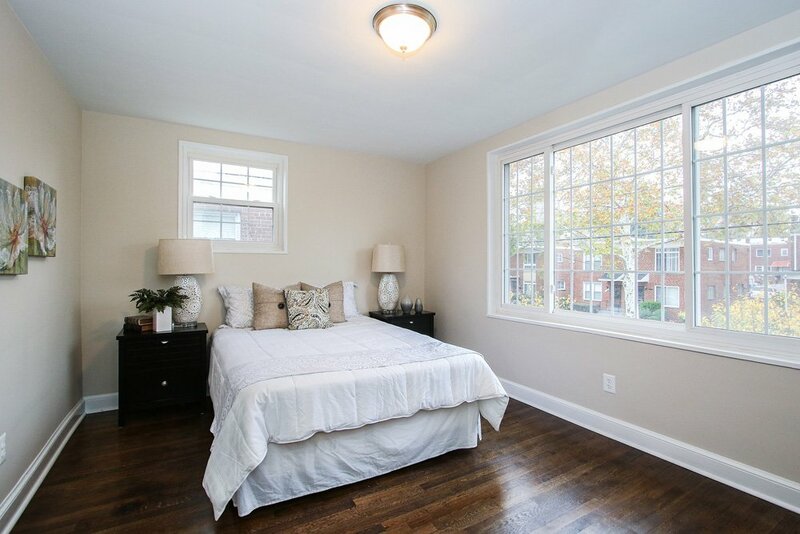 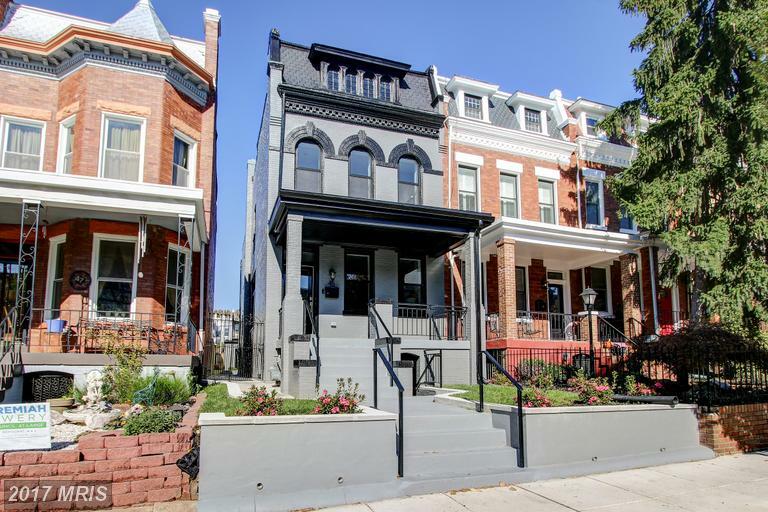 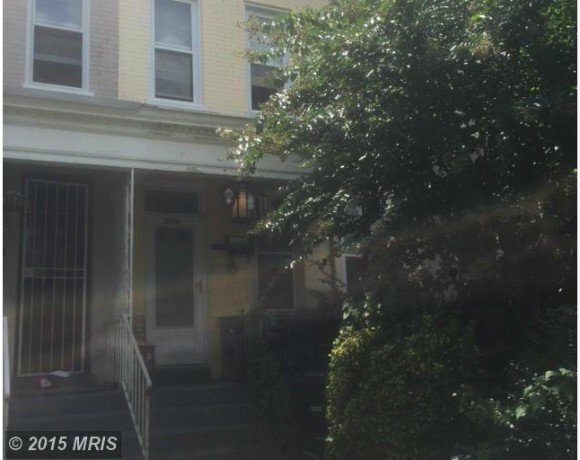 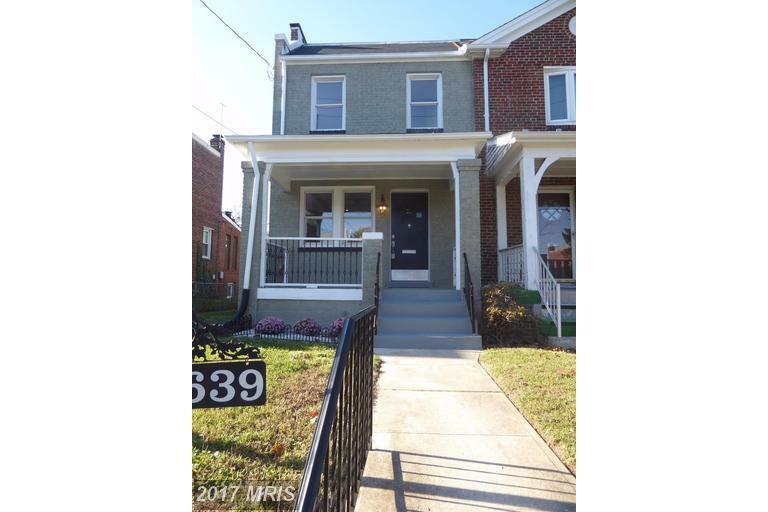 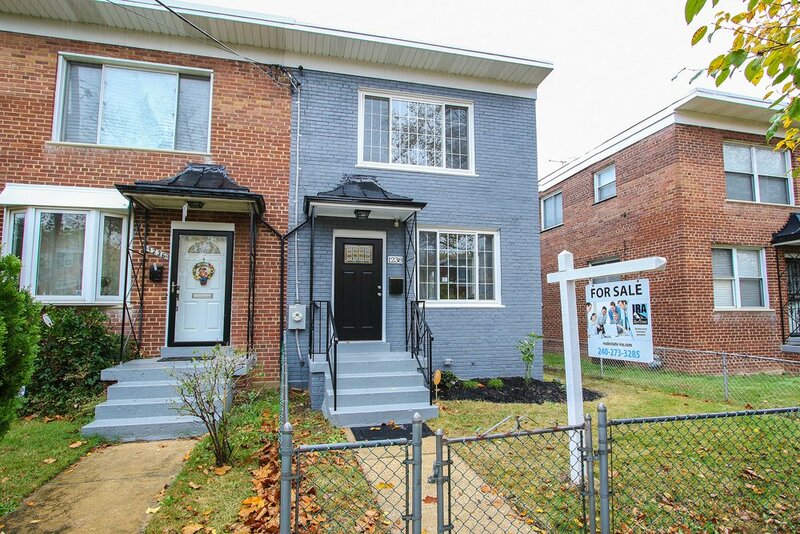 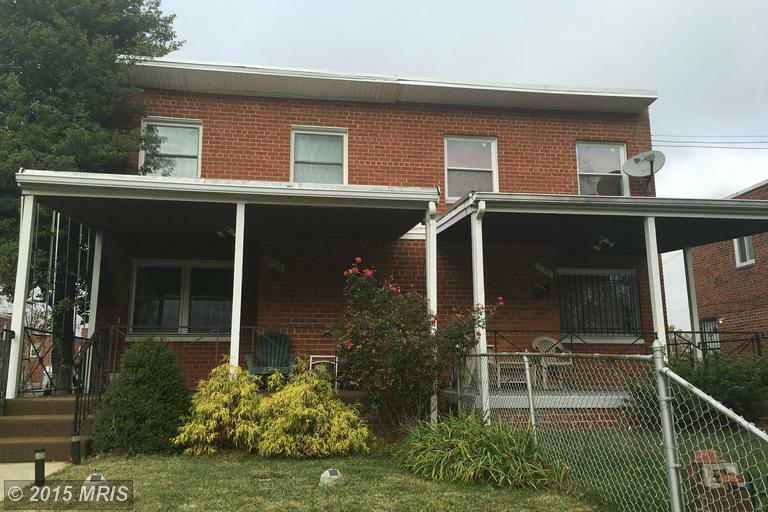 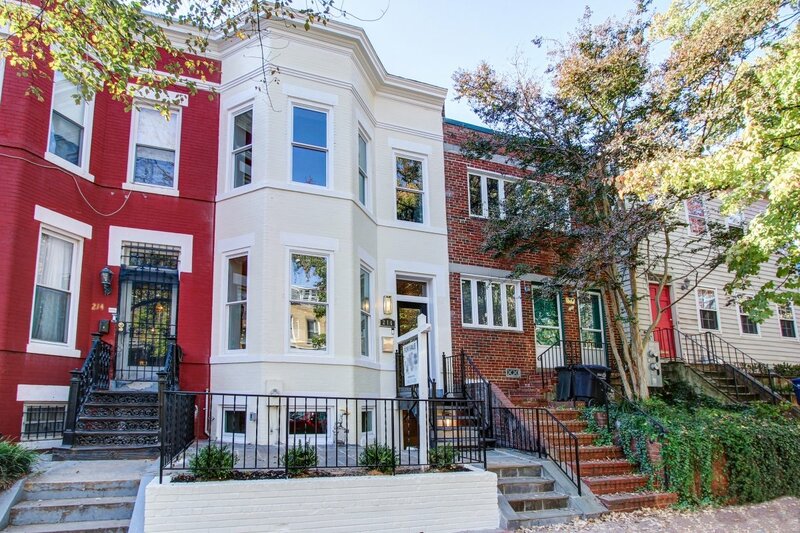 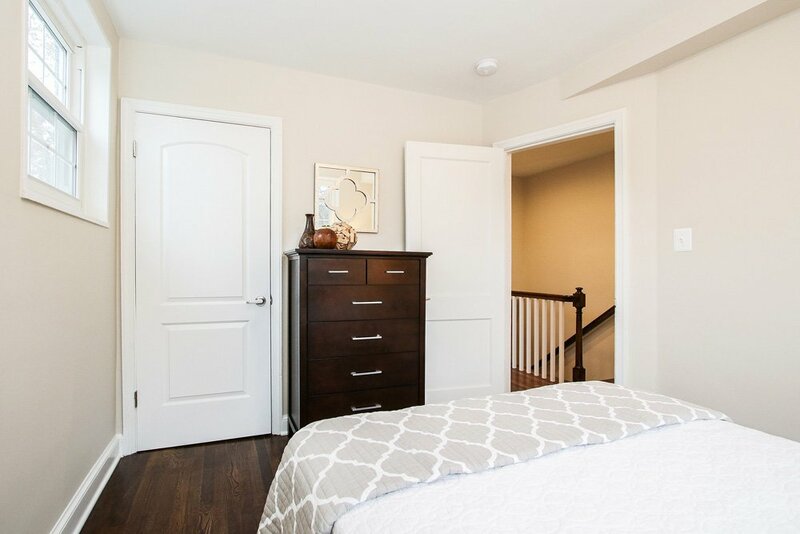 Quiet neighborhood near Fort Totten Park, shopping & METRO.